Celebrate summer by throwing a phenomenal Memorial Day party, and serve your guests beef burgers with sweet-n-smoky ketchup, watermelon and charred-tomato salad, raspberry, lime and toasted coconut pops and much more. Only you can prevent burger disasters. Summer is officially in full swing and that means so is grilling season. 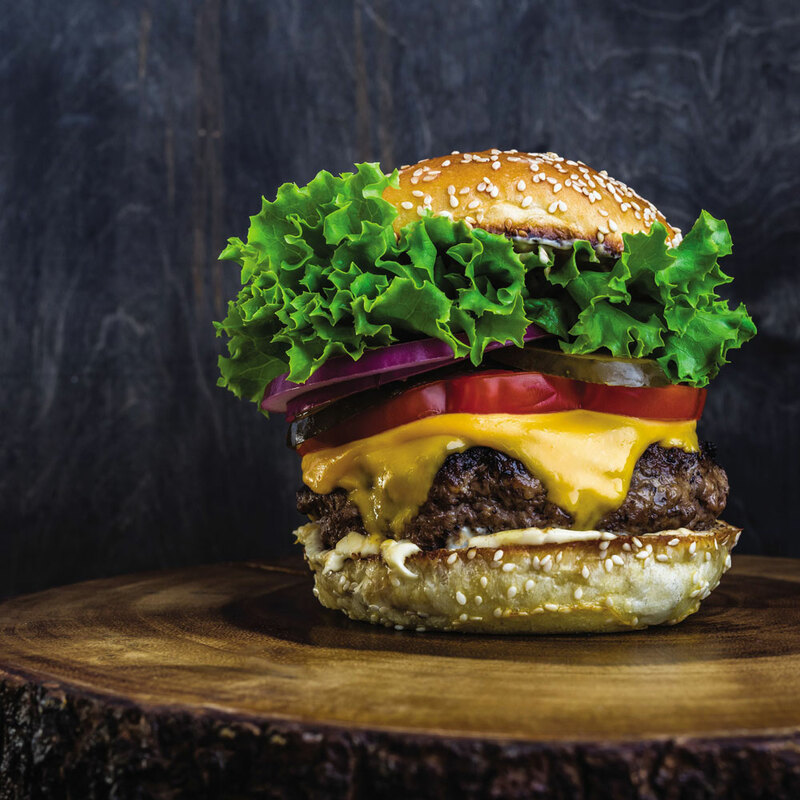 While we’ve previously addressed a number of common issues that rookie grillers deal with, there is actually one food, that, while seemingly simple, can cause tons of issues during grilling season: burgers. Sure, burgers are a simple food and everyone has their own unique take on how to make them, but there are a few simple mistakes that we’ve all made before that are best to avoid in order to create your best at-home burger. Here are five common burger mistakes and how to best avoid them. Don't: Forget to clean and oil your grill first. Before you do anything else, give your grill a thorough once over and thoroughly clean the grates. Clean, well-oiled grates mean that less sticking of meat to metal will occur and your burgers will both remain in tact and take on a bit of char as well during the cooking process. Don’t: Use ultra lean beef. When it comes to beef, fat means flavor and juiciness, both of which you want in your burgers. As such, you want to aim for a lean-to-fat ratio between 80/20 and 75/25. Opting for a mix in the 90/10 range will likely leave you sorely disappointed when your dry, flavorless burgers fall apart. Instead, just opt for the higher fat content and enjoy every decadent bite. Don’t: Skimp on your meat. It's easy to brush off the importance of quality meat for a burger. "It's just ground beef," you might say. "What difference does it make?" This is not a meatball that you're going to cover and bake in a sauce. Your burger shouldn't require more than three ingredients (beef, salt and pepper) to taste great and the best way to ensure that is to avoid bargain basement beef. If you really want to push the burger envelope, check out this custom blend from meat master Pat LaFrieda. Don’t: Pack your burgers too tight. When you form your burgers, they should not resemble hockey pucks. Your burgers should be cohesive without being overworked or overpacked and also, remember that exposed surface area is what gives your burgers the char and grill marks that you love. This means that it's best to error on the side of your burgers being too thin vs. too thick. Additionally, in order to avoid burgers that become dome-shaped while cooking, imprint a small divot in the center of the burgers so they remain flat after they’re done on the grill. Don't: Touch your burgers when they're on the grill. Once you’ve prepped your grill and assembled your burgers, it’s now time to actually cook them. When you do this, you will need to remember one thing: Leave your burgers alone. 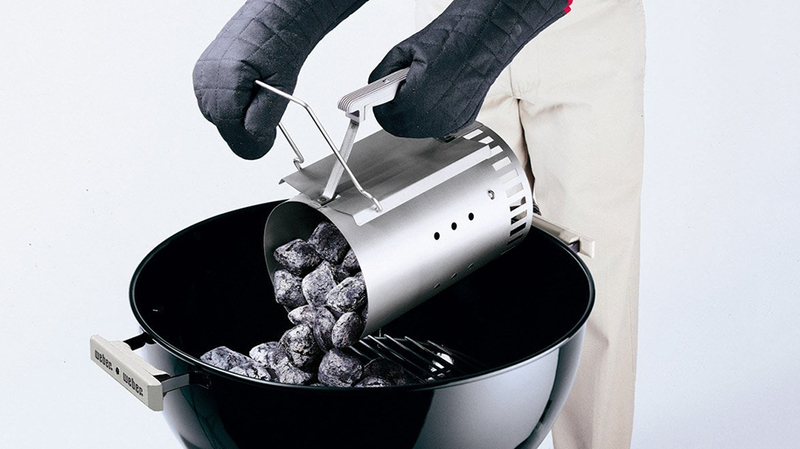 Your burgers are safe on the grill; once you place them onto the grates, simply let them cook in peace. No need to prod, polk or constantly flip them. Depending on how thick your patties are, they’ll only require 2-4 minutes per side (You preheated your grill right? So very crucial.). Once you see the edges start to darken, simply flip and then repeat the process. 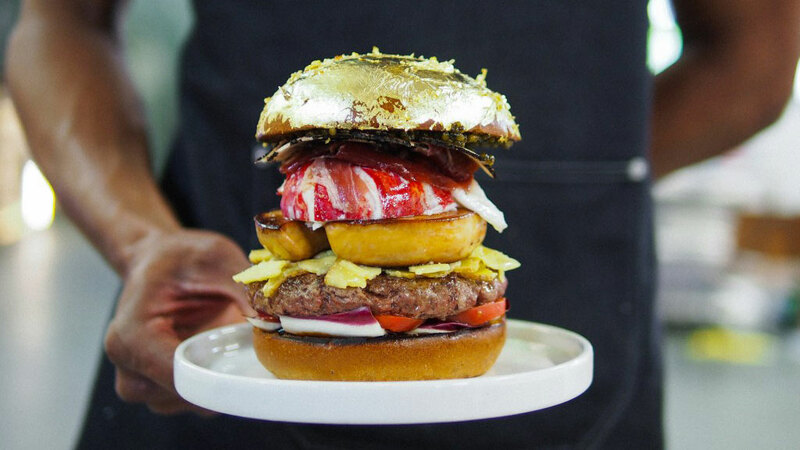 If you want to get fancy, half way through on each side you can lift the burgers and turn them each 180 degrees to get those super photogenic grill marks. For more summer grilling and burger ideas, check out our tips and recommendations here.